The concert was on Gandhi's Birthday after the war in Nepal, so I was not sure if Gandhi's message of Peace was welcomed (because India is like Nepal's big brother and competitor...) but we got the permission to do the concert and the Nepali audience was welcoming Gandhi's message of tolerance and peace. In the live video you can see a poor street boy (there are many street kids in the Kathmandu valley), he came to sit on the stage and wile listening to the "Gandhi Program" he was falling to sleep. This touched my as I imagined that he was feeling home wile listening to my music. 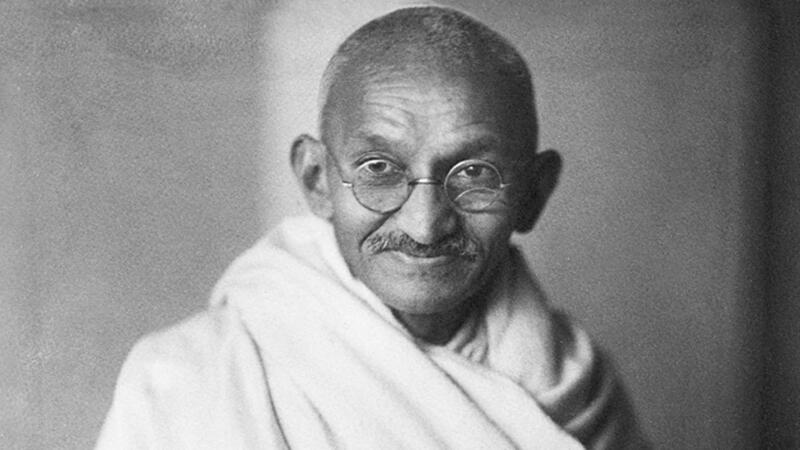 A special multi media performance using unreleased archival audio and video footage of Mahatma Gandhi. This Program comes with the blessing of Dr. Arun Gandhi, co-founder of the International Institute for Non-Violence and grandson of the late Mahatma Gandhi. 1001 Ways lunched the Gandhi Tour with the “Gandhi Program” at Earthdance Peace Festival in California. Thank you for sharing your beautiful program and rich experiences.